“Ralphie,” Post Animal’s lead single from their upcoming Polyvinyl debut, is guaranteed to get stuck in your head in the best way possible. 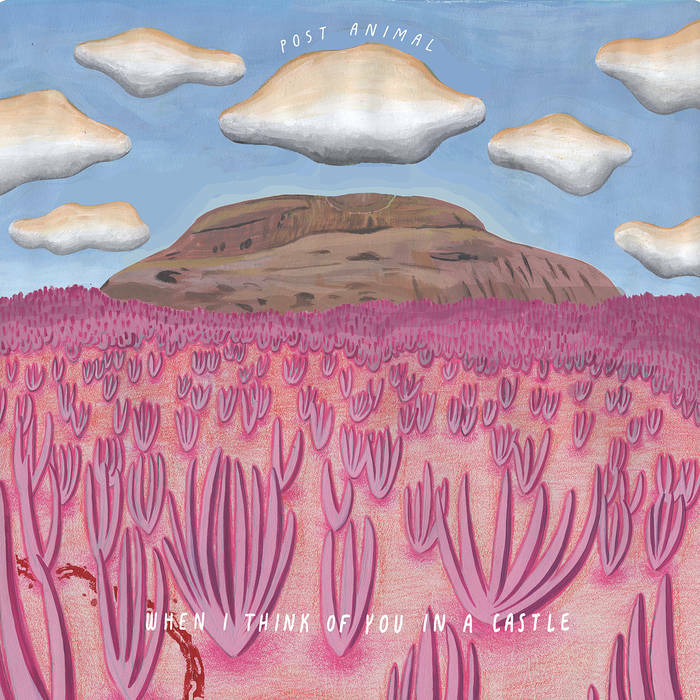 Chicago psych-rock band Post Animal have just announced their debut album, When I Think of You In a Castle (due out April 20 via Polyvinyl Records). 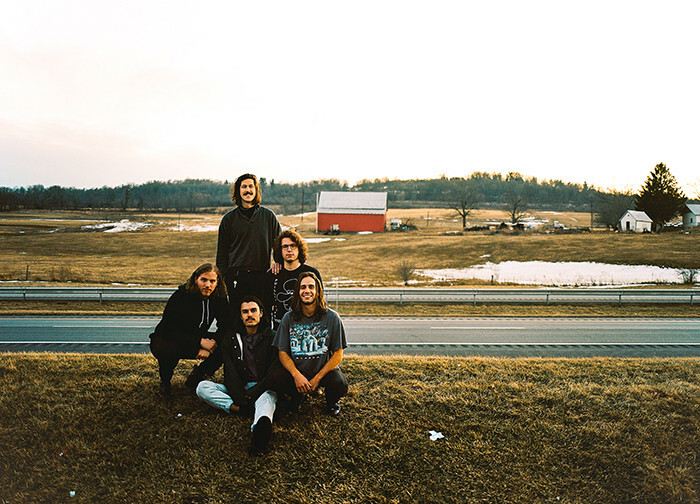 Along the with the announcement, they’ve shared the first single: A sweetly melodic, upbeat song called “Ralphie.” The song features Stranger Things star and part-time bandmate Joe Keery on guitar and trading lead vocals with bassist Dalton Allison. Though he won’t be touring full time with the band (due to, you know, being a Netflix star), Keery intends to stay involved in the future. Since he joined the band in 2015, the band says he’s become “one of their best friends.” Preceding their first full-length is an array of woozy psychedelic EPs and songs, available on their Bandcamp. Post Animal often garner comparisons to bands like Tame Impala – however, they’ve carved out their own space in the psychedelic genre, with their shimmery, poppy melodies and tight guitar arrangements. Their sound is nostalgic, often echoing The Beatles’ more psychedelic phase, but still forward-thinking and unique. “Ralphie” holds down both of these qualities. The refrain of the song paints a picture of someone doing their best to keep their thoughts to themselves – it’s one of those songs you’d never know was less-than-happy if you weren’t listening closely to the words. Even in the midst of a less-than-ideal party situation, there is a sweetness that emanates from this band. Keery and Allison’s voices soar through a swirling array of guitars. The production is washy and warm, making for an earworm you want to return to again and again. The band, already a Chicago favorite, is sure to have a bright future as they join the ranks of great psychedelic bands. Pre-order their album today.